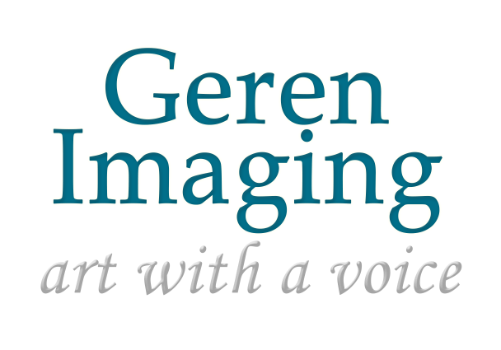 Geren Imaging gives businesses the professional and enticing image they need to draw in ideal clients through dynamic videos and portraits. Jennae Geren is a creative entrepreneur with a background in journalism and marketing. She has also been a professional photographer servicing Fort Collins and corporations abroad for 10 years. She and her team of professional videographers and photographers work with small businesses to worldwide organizations to capture a unique, authentic image and tell an unforgettable story through dramatically beautiful corporate motion pictures and portraits.